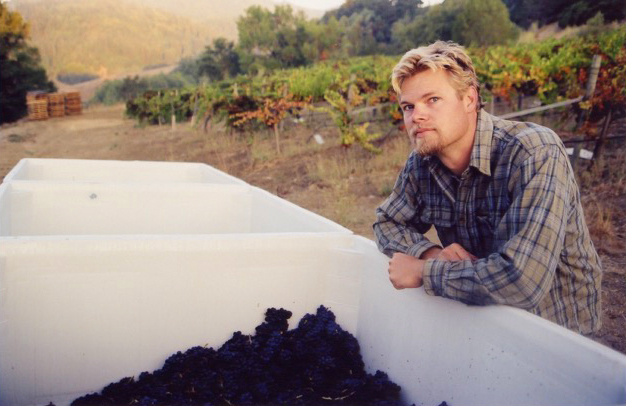 Alex Davis is the Winemaker, Vineyard Manager, Business manager, Owner and reluctant “boss” at Porter Creek Vineyards. He prides himself on putting together a staff of capable and self-motivated individuals who appreciate a low pressure-working environment. He spends most of his time involved in a very “hands on” fashion in all aspects of the business. Alex lives on the property and enjoys watching over it. Outside of work, he spends most of his time with his family engaging in outdoor activities such as hiking, boating and raising animals.